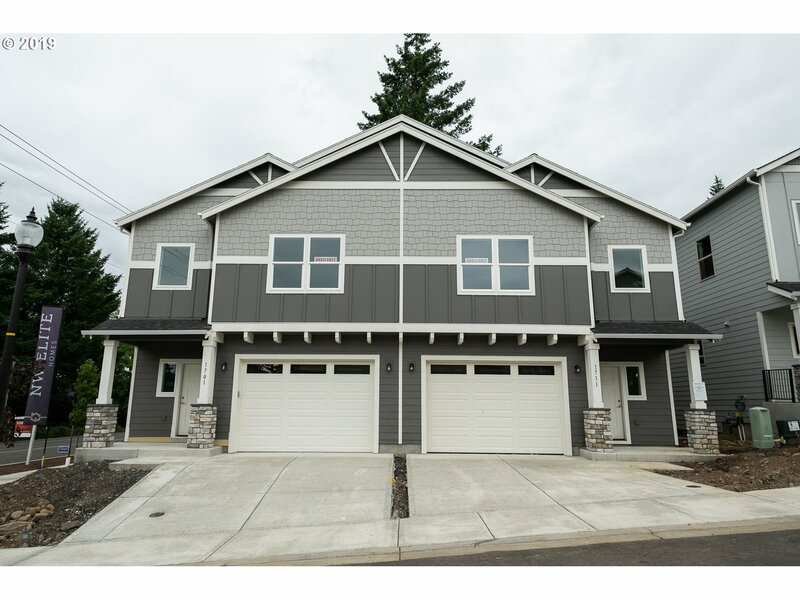 All homes currently listed for sale in Washougal are shown below. You can change the search criteria at any time by pressing the 'Change Search' button below. "Commercial Zoned House (Community Commercial - CC Zoned) 7,473 SF lot and on the corner of 24th and E Street. House was a rental, last rent per month was $975. 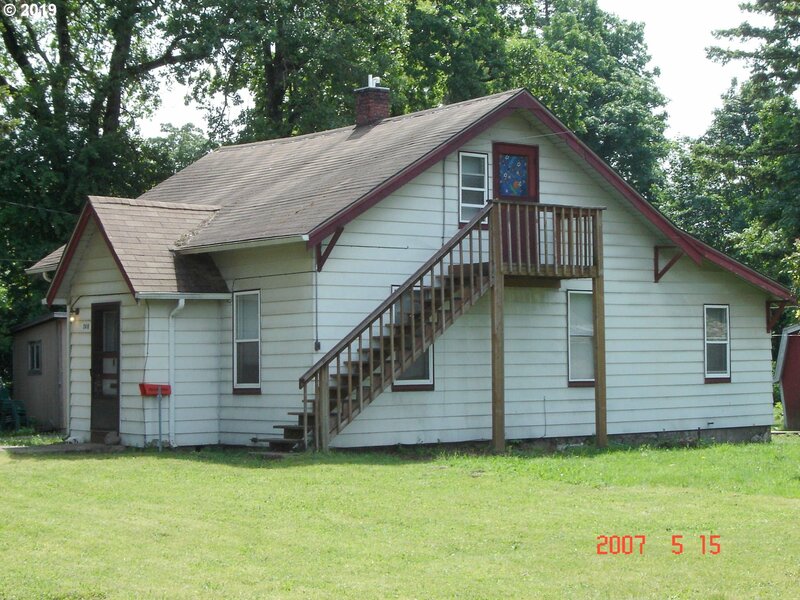 May be purchased with the house next door, 2416 E Street, which is on 11,342 SF*RMLS 19634952.Both houses need TLC. Purchases limited to CASH or for Residential LOANS - Conventional Financing, Commercial Lenders Available upon request. Sellers believe foundation is post & beam." "Community Commercial Zoned Property! CC Zoned. Needs TLC, but could be much more! Lot size is 11,342 SF (.26 ac). This house last rented for $1250 per mth. This purchase maybe combined with the purchase of the house next door - 436 24th Street. See RMLS 19634952. 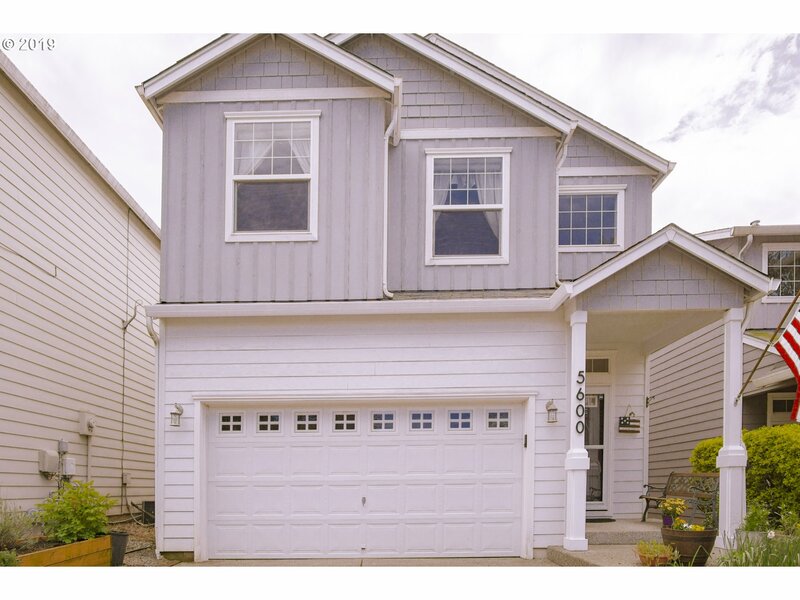 Very short distance to downtown Washougal. Sellers believe foundation is post & beam. Cash or Conventional Financing." 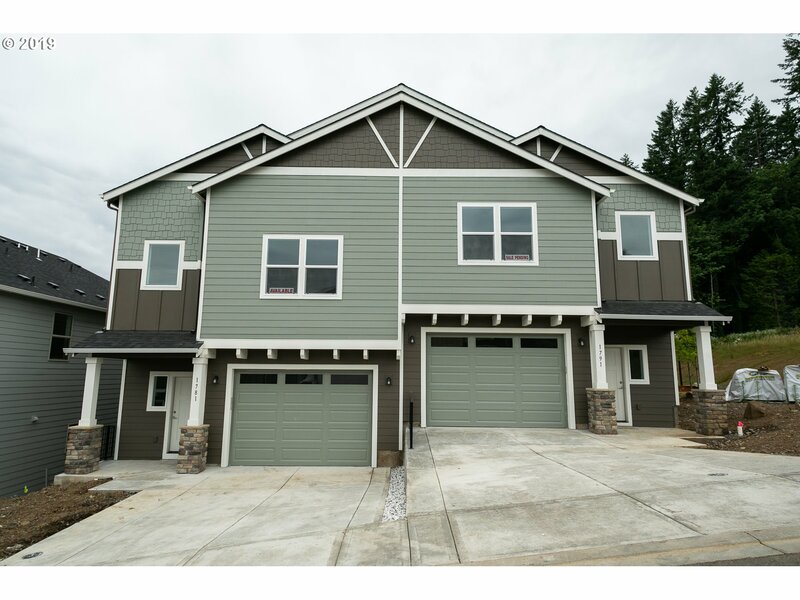 "Great Washougal condo located close into town. Master bedroom with walk-in closet and an on-suite master bathroom. 2nd bedroom with walk-in closet and wall to wall carpet. 2nd bathroom with shower/tub combo. Living room with gas fireplace and wall to wall carpet. Kitchen with newer stainless steel refrigerator, dishwasher, built-in microwave and pantry! Come see this one today, these condos don't come on the market very often!" "Super cute one level home with a ton of potential. Great for first time buyers, downsizing, or investing. Living room with laminate flooring, master bedroom has attached bathroom with step-in shower. 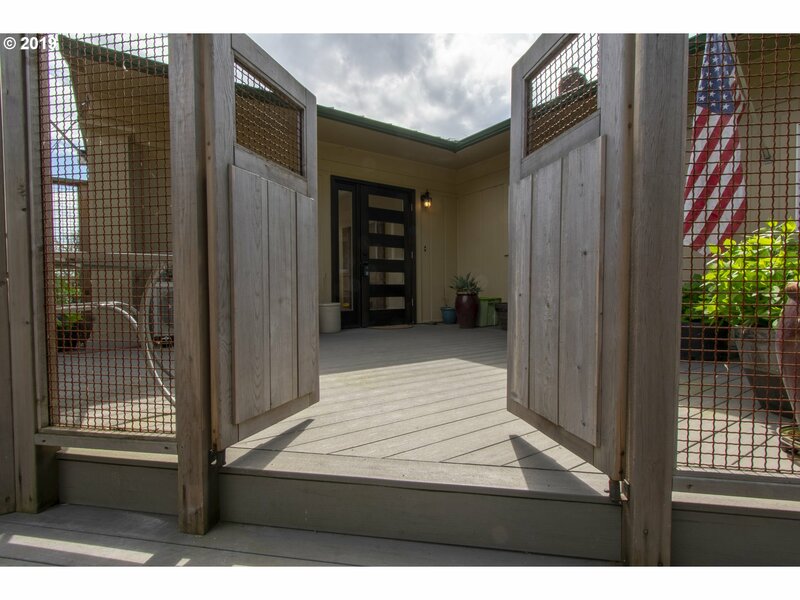 Large fenced backyard with handicapped accessible deck. 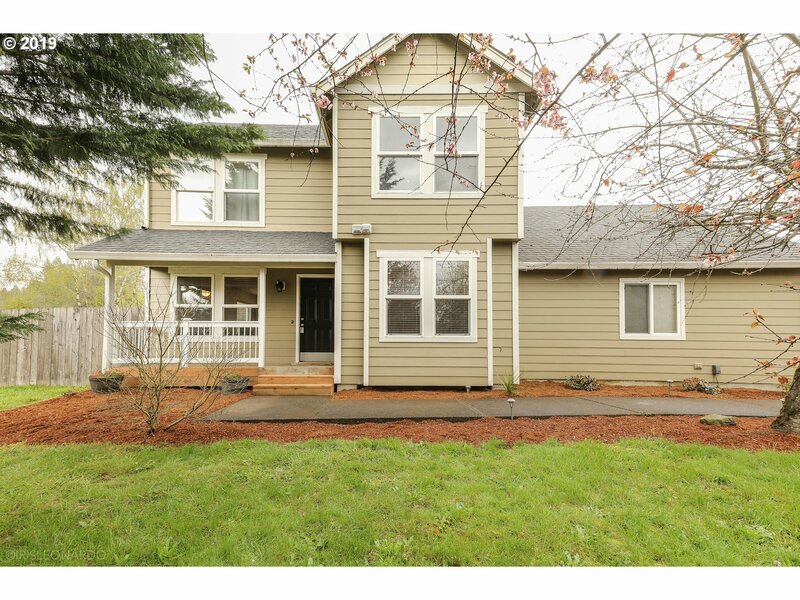 Great close-in Washougal location, convenient to shopping, Hwy 14." 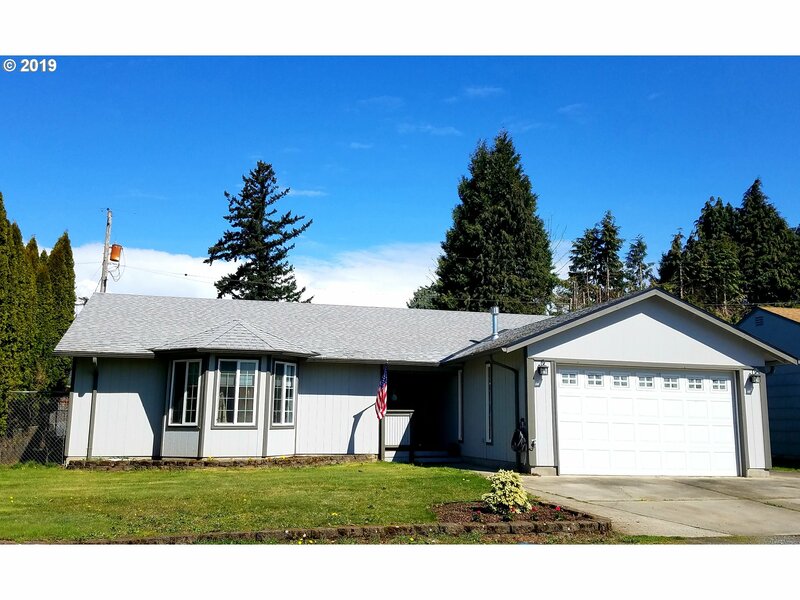 "This lovely daylight ranch sits in Washougal on .47 acres. Close in gated acreage. 2 chicken coops & fenced garden area. All the following are NEW: metal roof, flooring, interior & exterior paint, composite deck , 22 kw generator, pellet stove in basement, gas furnace installed, bathroom remodel with heated floors, heat-pump installed, home connected to public sewer from septic. CAMAS SCHOOLS! 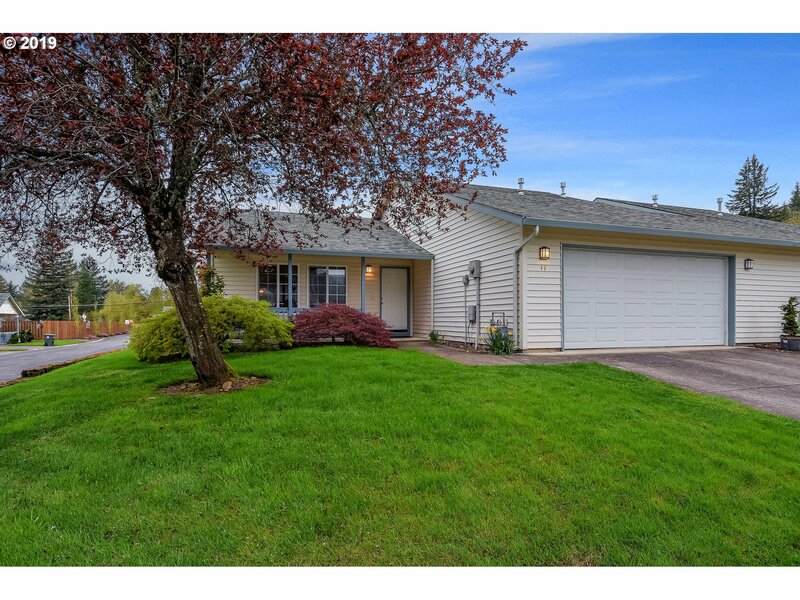 OPEN HOUSE 1-4PM 4/20/19"
"Check out this move in ready, adorable 3 bedroom/2 bath ranch in charming Washougal! 1500+ spacious square feet, fenced back yard, room for RV or boat & covered patio. Don't wait- check out this home today!!" 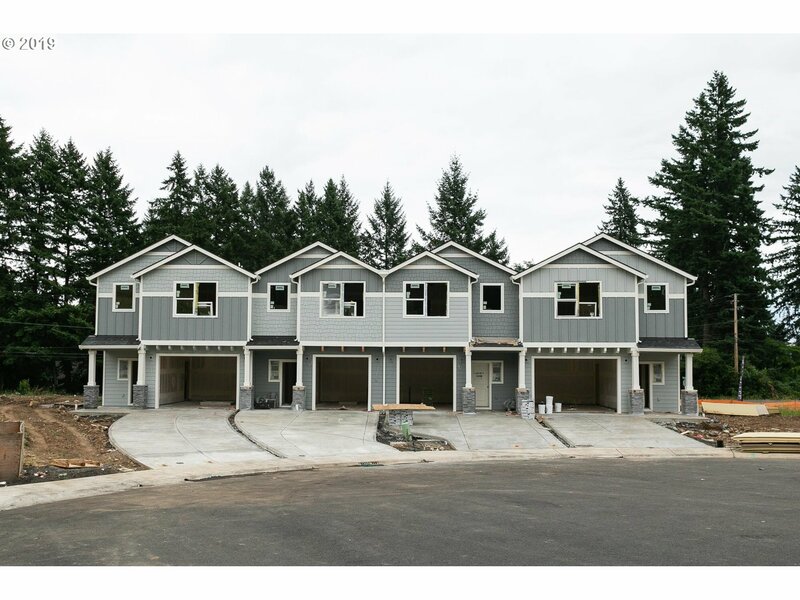 "This is our 1581 SqFt town home plan, it has 3 bedrooms and 2.1 baths. The spacious great room themed floor plan will have engineered hardwoods throughout the main floor W/ fireplace. The kitchen will have shaker style cabinets, slab counter tops, and stainless steel appliances. Upstairs features 3 large bedrooms & utility room. The Master suite has a large walk in closet, the master bathroom has slab counters and double vanities." 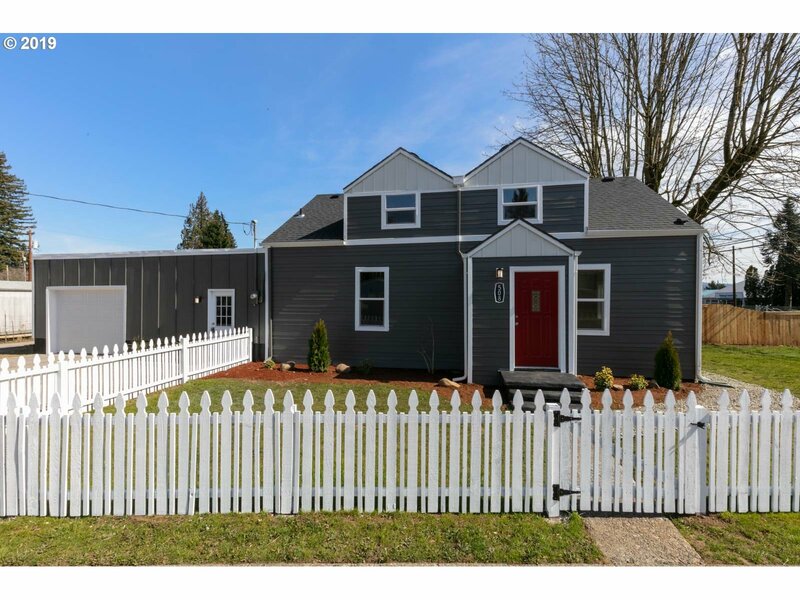 "Classic Washougal bungalow Remodeled w/NEW interior & exterior paint; NEW roof; NEW carpet & NEW Laminate flooring; NEW tile; NEW stainless steel appliances; Over sized detached two-car garage with shop; RV/Boat parking. Vacant and ready to show anytime." "GREAT 4 BEDROOM HOME ON THE PARK. 4 bed, 2 bath, 1696 sqft, built in '85. Lots of updating, including hardwood floors, paint & finishes. Kitchen w/ eating bar opens to living & dining areas. Large family room is separate. Vaulted master w/ walk-in closet & shower. Studio/office around back w/ power. RV parking. Back patio & large fenced yard w/ fire pit backs to Hamllik Park. Good Hwy 14 access." "Rare turnkey gem! One-level ranch w/ fantastic open floor plan. 3 bedrooms/2 baths located near all! Shops, restaurants, rec & Hwy 14. Generous master suite w/ lg bay windows, W/I closet & bathroom. Vaulted ceilings, ceiling fans, gas forced-air, A/C, cozy gas FP, NEST thermostat. Slider leads to covered deck w/ skylight for year-round living! 2-car gar & Tuff shed provide plenty of room! Dog run & RV pkg. Newer SS refrigerator stays!" "HUGE corner lot with 2 RV parking spaces. Less than a year old are the major appliances water heater, furnace, A/C, master toilet, garage door springs, bathroom light fixtures, smoke detectors, LED outside sensor lights. Dishwasher is two years old and the stove is 4 years old. Roof was done in 2009 and siding in 2010. Close to conveniences and schools. All that is left to do is move in!" "BOM, Now have SS approval. Spacious one story ranch home with large detached garage/shop. Fully fenced yard, nicely sized .24 acre lot. Covered Deck with access from the living room as well as outside. 3 bedrooms and a bonus room for additional space." 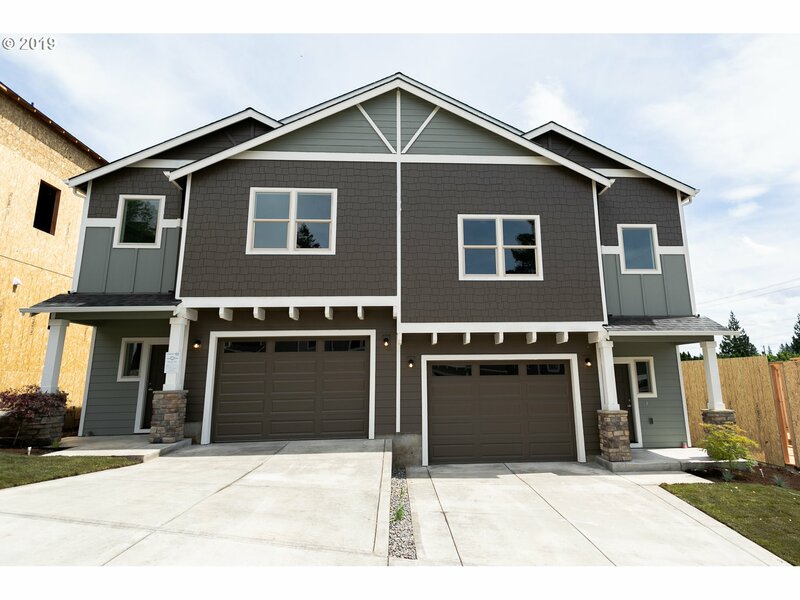 "This is our 1778 SqFt town home plan, it has 3 bedrooms and 2.1 baths. The spacious great room themed floor plan will haveengineered hardwoods throughout the main floor W/ fireplace. The kitchen will have shaker style cabinets, slab counter tops, andstainless steel appliances. Upstairs features 3 large bedrooms & utility room. 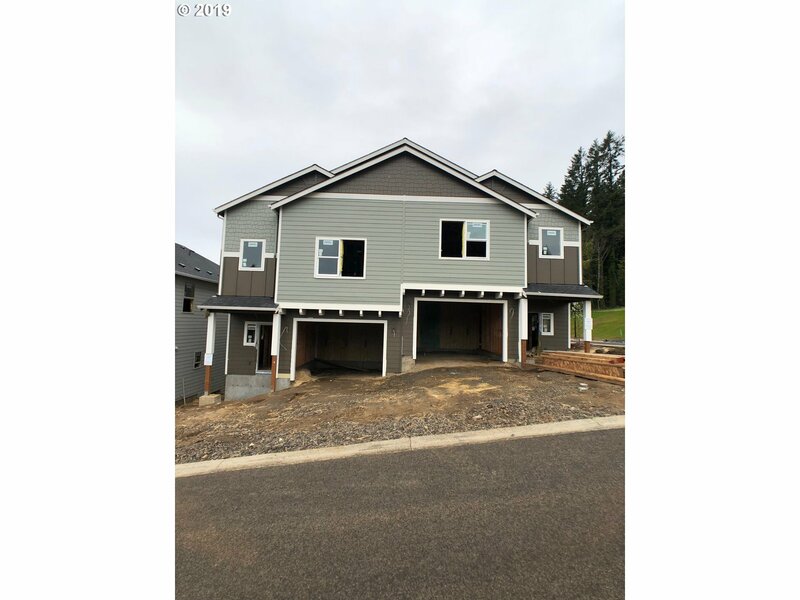 The Master suite has a large walk in closet, the masterbathroom has slab counters and double vanities"
"This is our 1778 SqFt town home plan, it has 3 bedrooms and 2.1 baths. The spacious great room themed floor plan will have engineered hardwoods throughout the main floor W/ fireplace. The kitchen will have shaker style cabinets, slab counter tops, and stainless steel appliances. Upstairs features 3 large bedrooms & utility room. 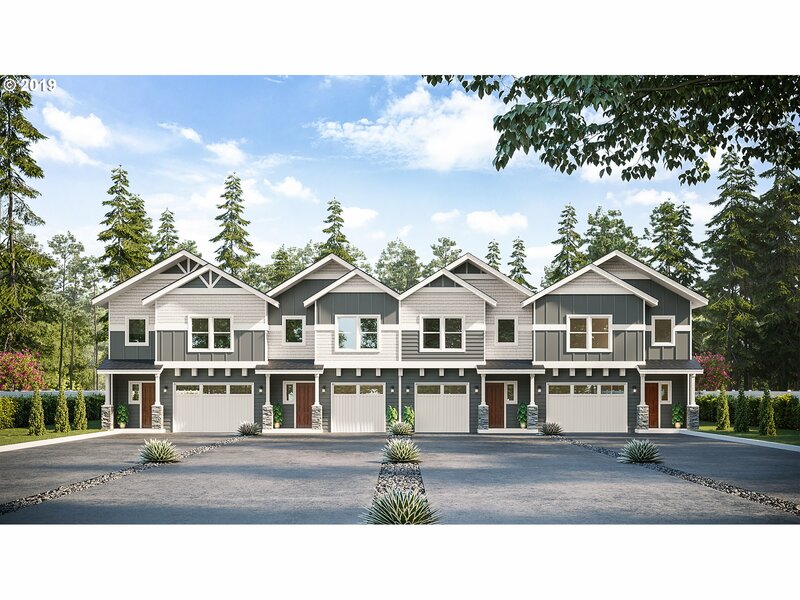 The Master suite has a large walk in closet, the master bathroom has slab counters and double vanities"
"This is our 1778 SqFt town home plan, it has 3 bedrooms and 2.1 baths. The spacious great room themed floor plan will haveengineered hardwoods throughout the main floor W/ fireplace. The kitchen will have shaker style cabinets, slab counter tops, andstainless steel appliances. Upstairs features 3 large bedrooms & utility room. The Master suite has a large walk in closet, the masterbathroom has slab counters and double vanitiesAPPROX"
"Beautifully renovated&cared for classic home w/lots of open space&tons of natural light! Features include 4 bdrms,2 full baths,covered porch,huge,fenced yrd,lots of parking&large attached garage/shop space!Other feats include new int/ext paint,newer rf,new fencing,beautiful wd flrs throughout,extensive millwork,vinyl windows,new plumbing&lighting fixtures,great rm concept flrplan&well-appointed kitchen w/SS appliances&gas stove!" "Investor Alert! Great opportunity in the heart of downtown Washougal. This high traffic location has so many possibilities. Bring your business ideas and creativity to the rapidly growing community of Washougal. Zoned Town Center so the possibilities are endless. Potential views and prime location make this a deal you don't want to miss!!! Collect rental income while your vision becomes reality! Cannot beat location!!" 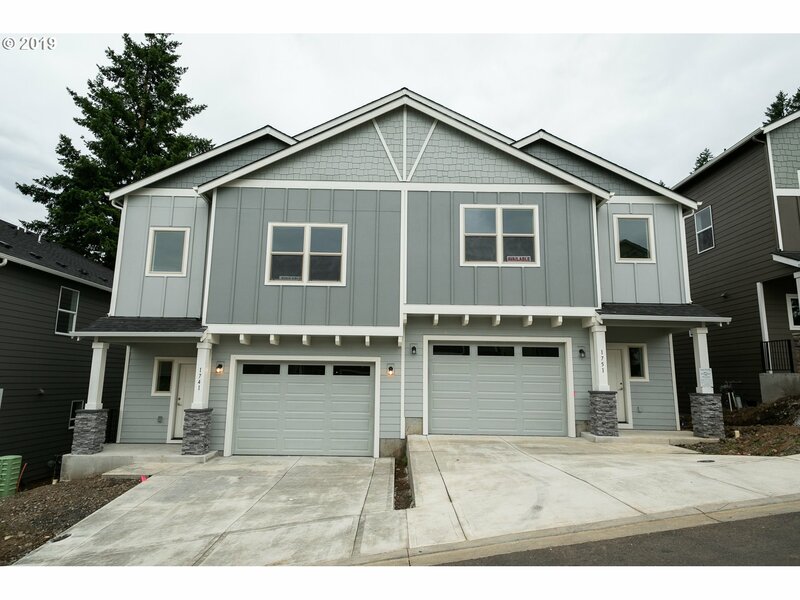 "Wonderful Washougal home featuring a large bonus room downstairs, gas appliances, AC, above-head storage in garage, two gas fireplaces, park across the street, close to schools, backs up to woods, 1/2 bath downstairs and main floor, 2 bathrooms upstairs including large master bath with separate shower and soaking tub, OPEN HOUSES THIS WEEKEND-Saturday 11:00-2:00 and Sunday 11:00-1:00. More photos this afternoon!"